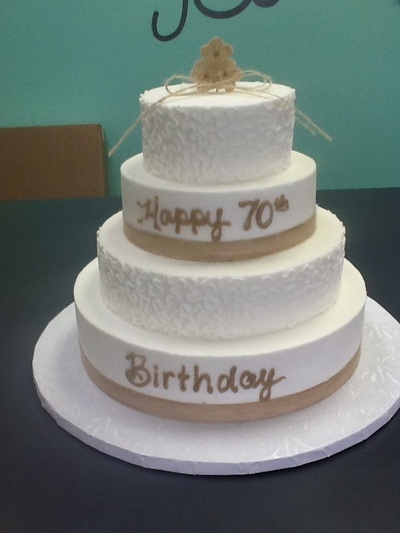 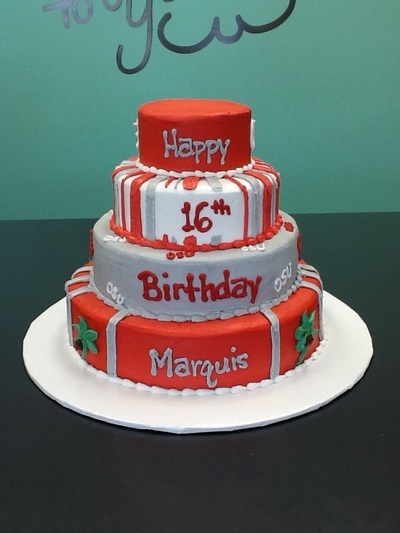 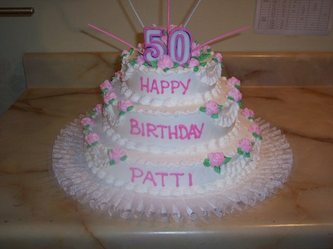 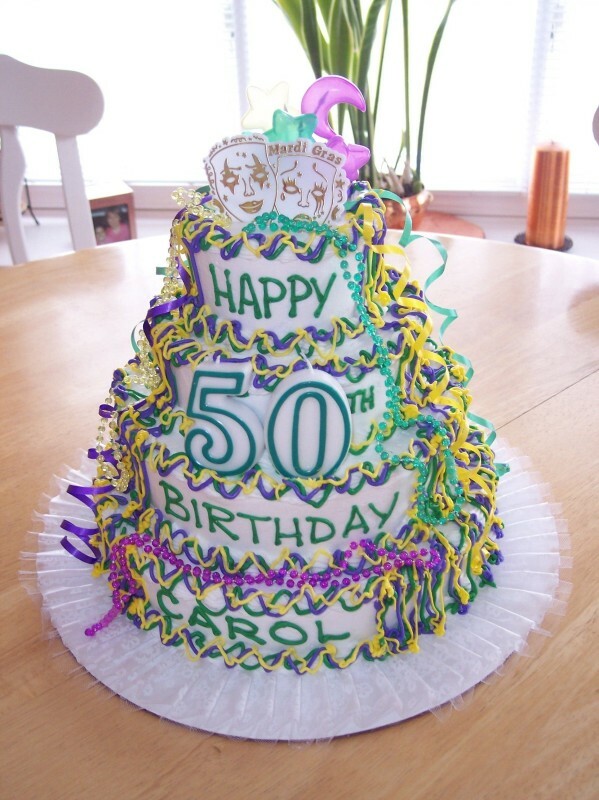 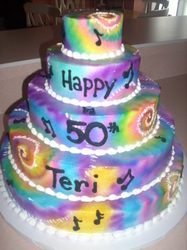 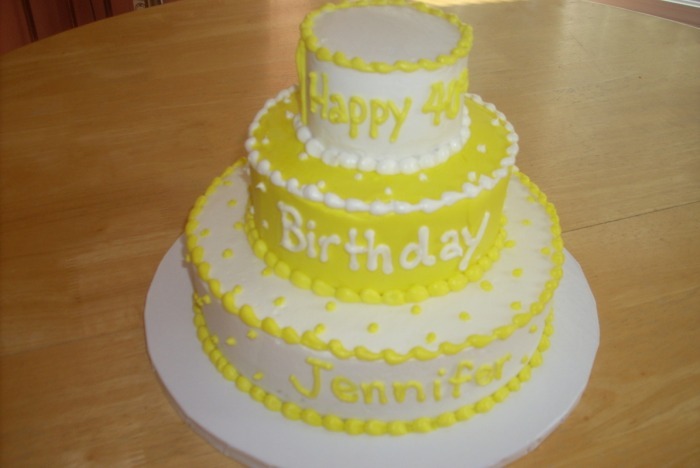 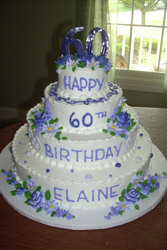 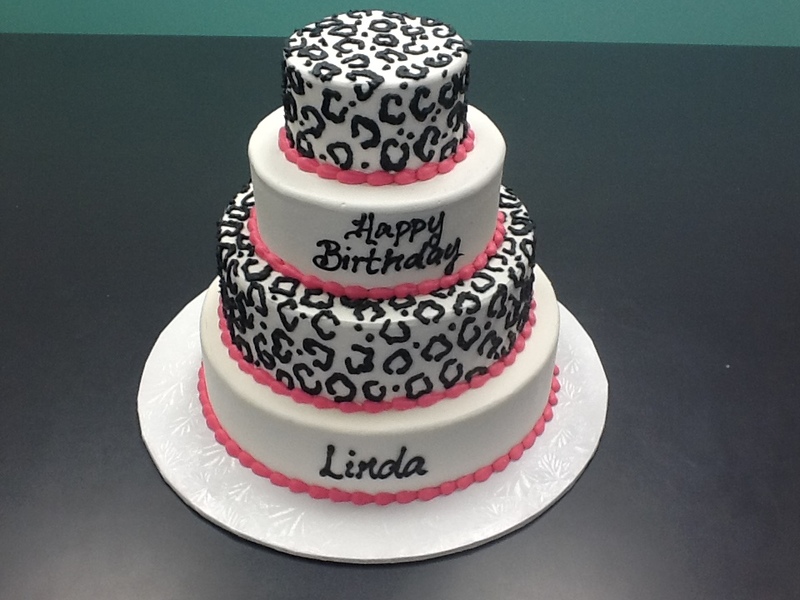 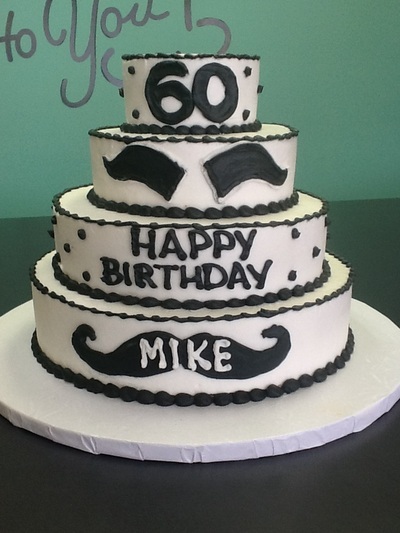 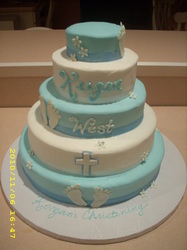 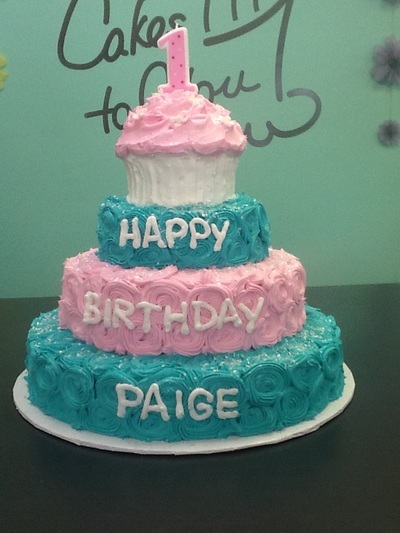 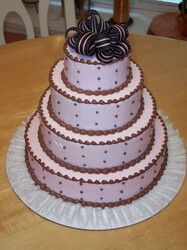 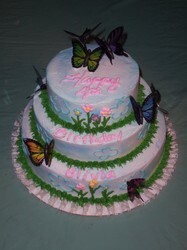 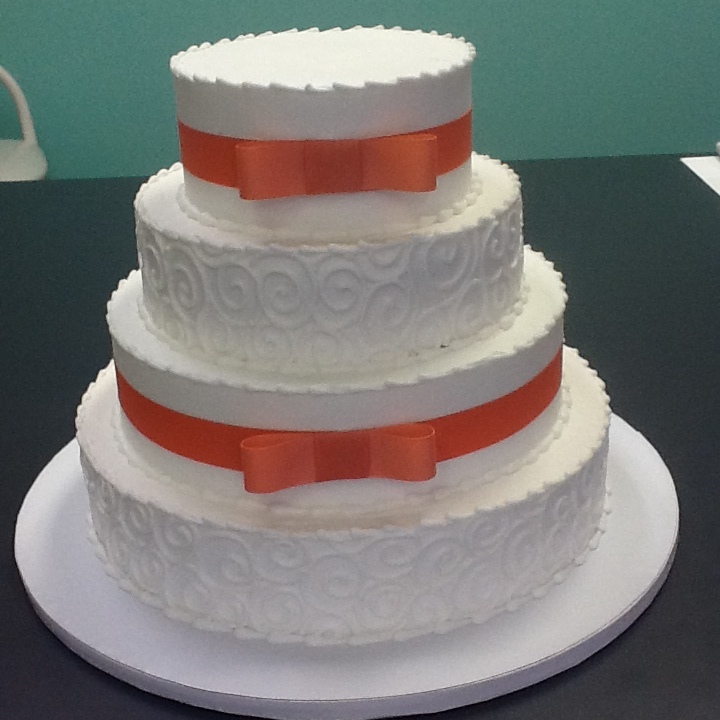 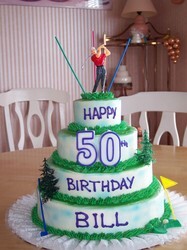 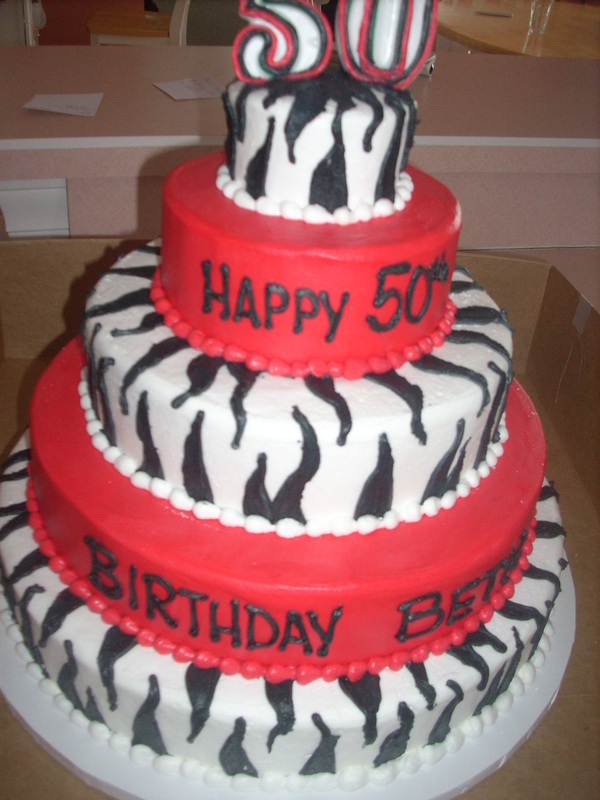 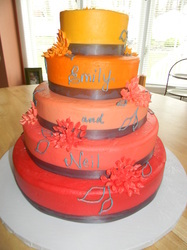 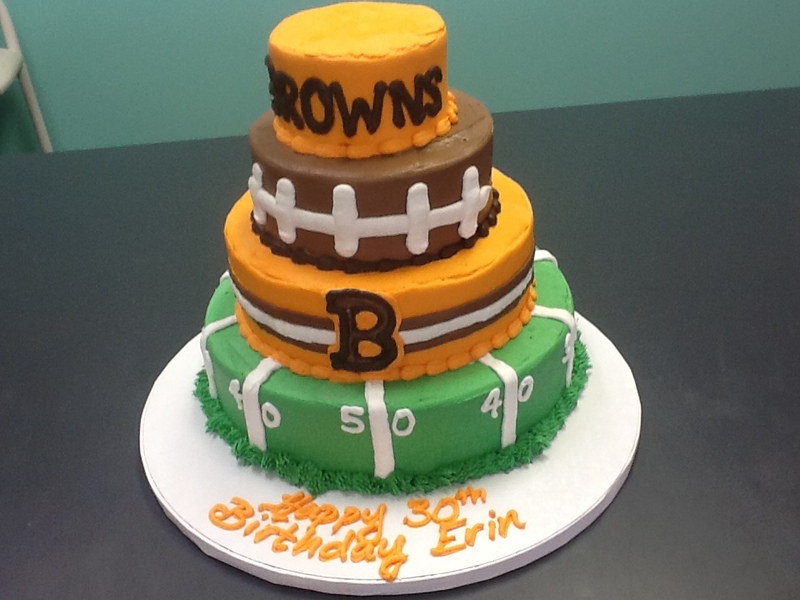 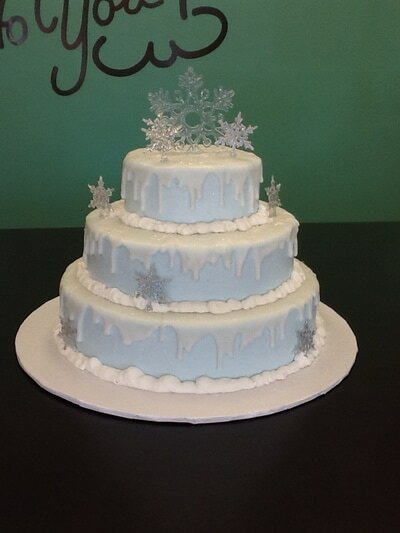 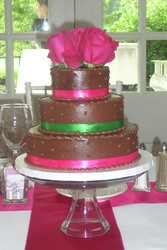 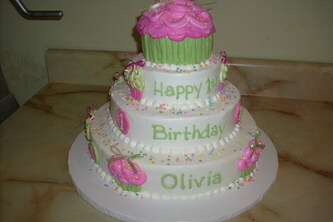 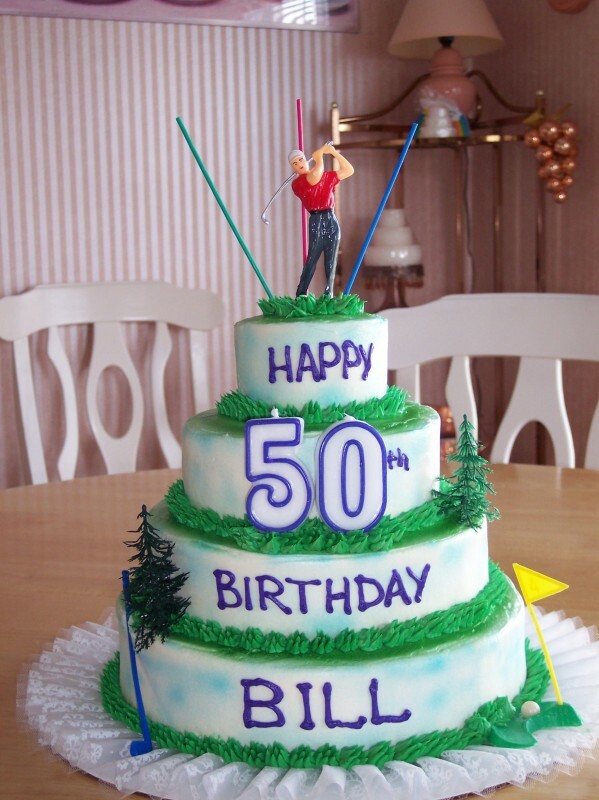 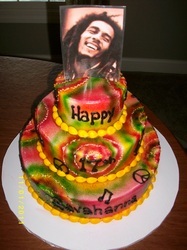 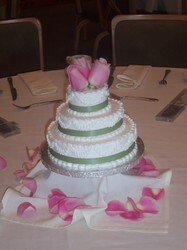 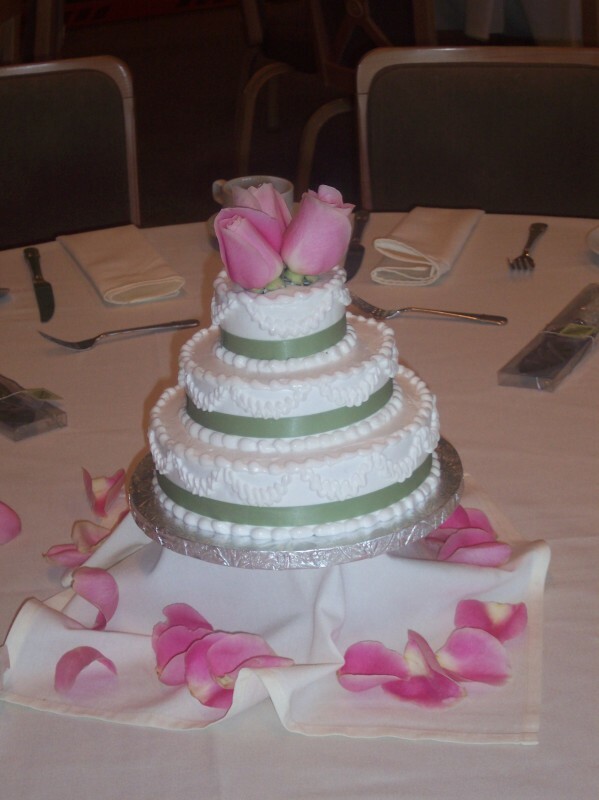 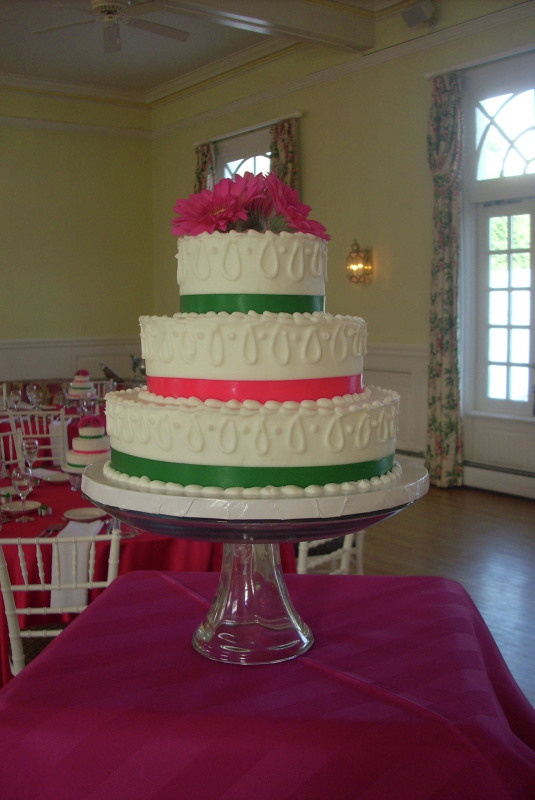 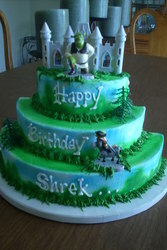 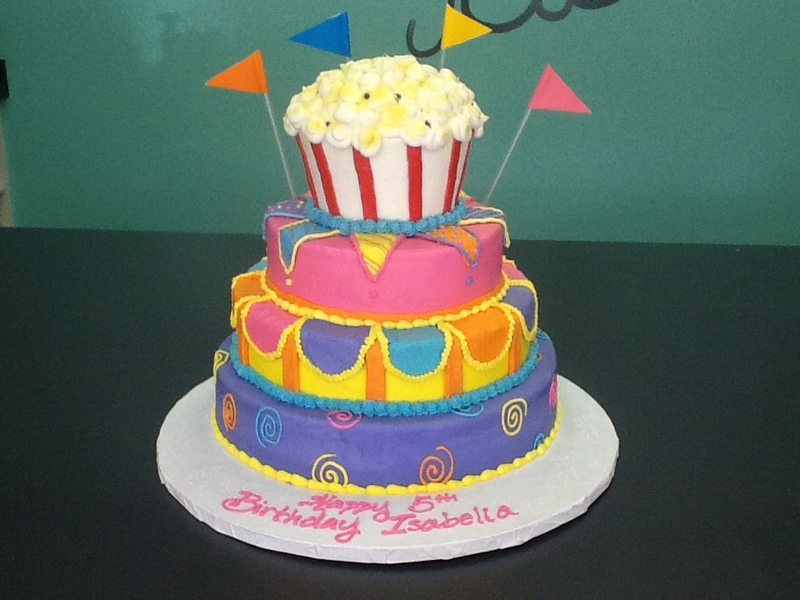 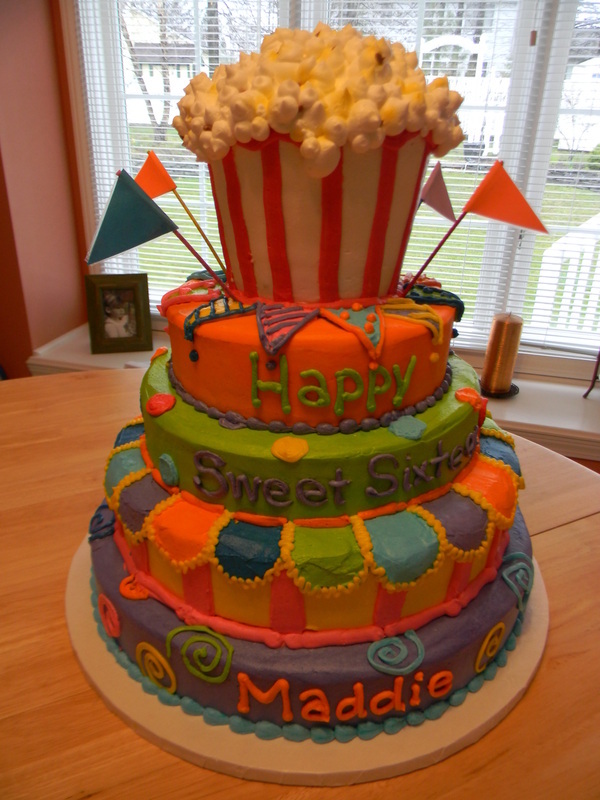 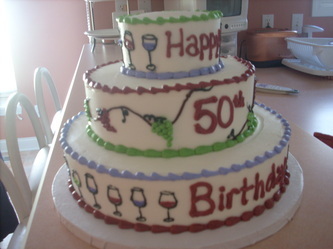 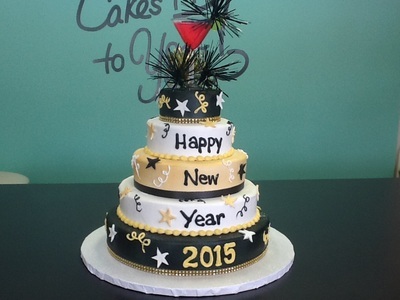 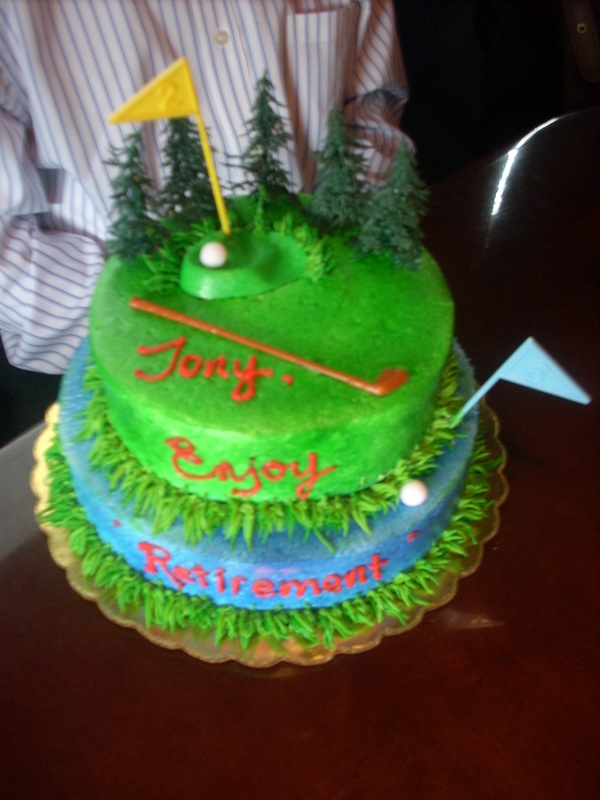 Mini Tiered cakes are all made with single layer tiers. Sizes range from 20-72 servings. 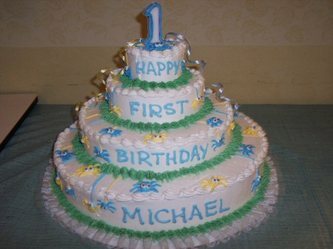 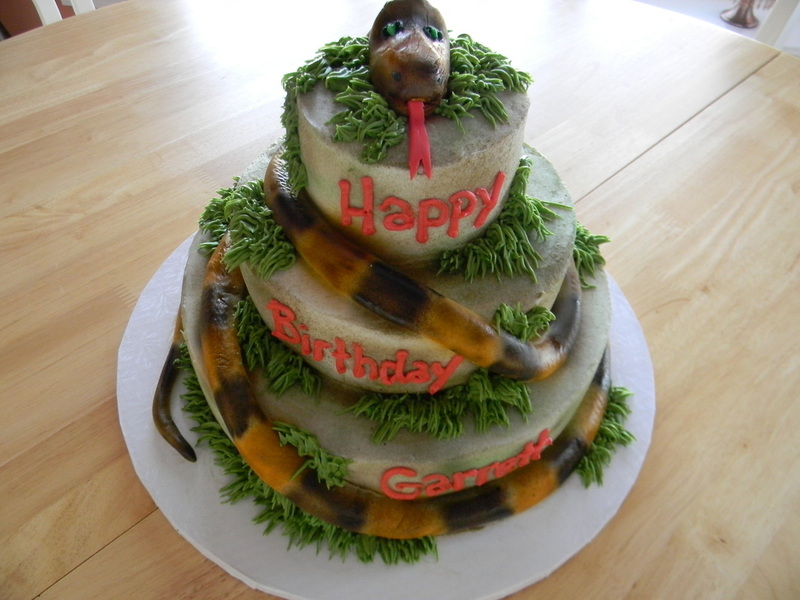 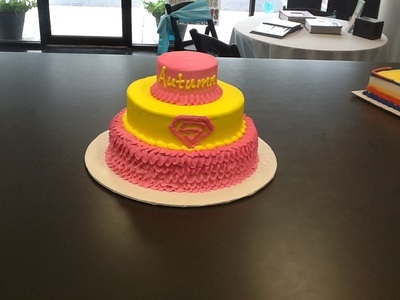 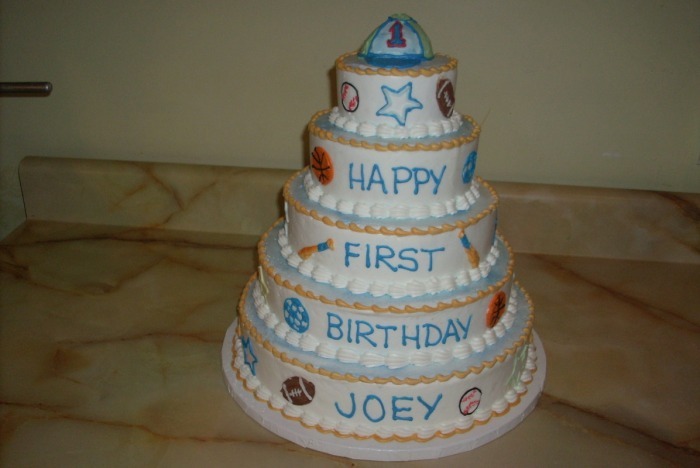 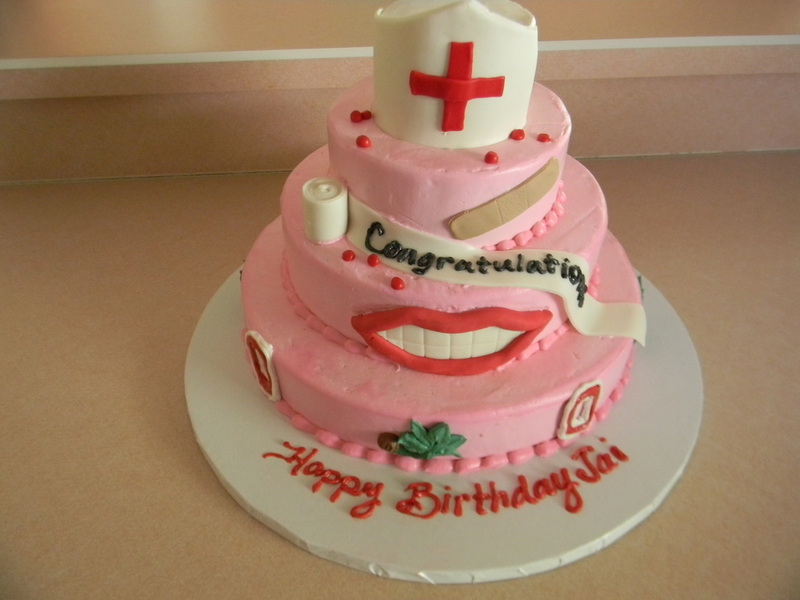 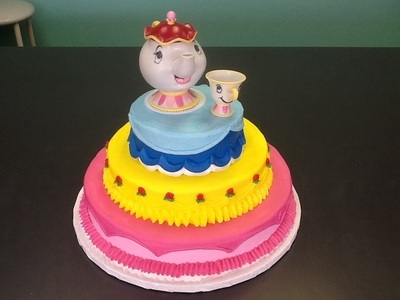 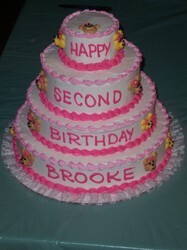 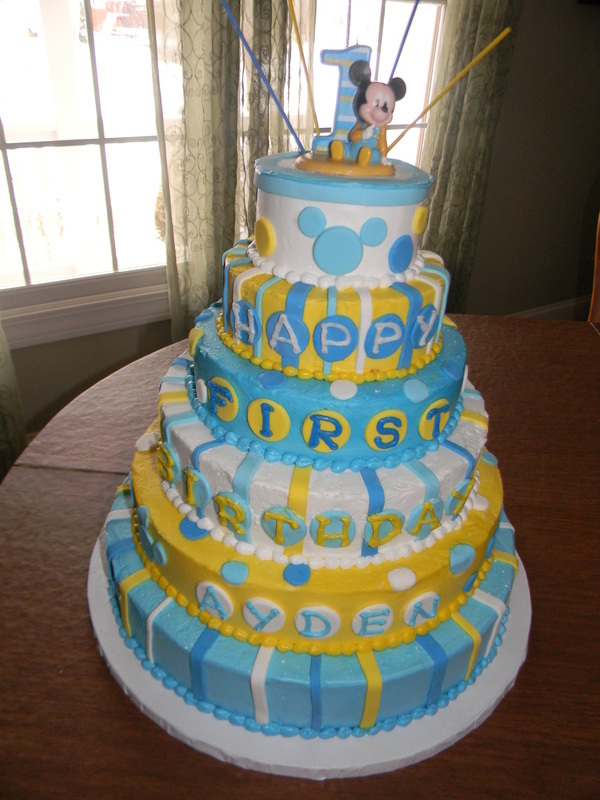 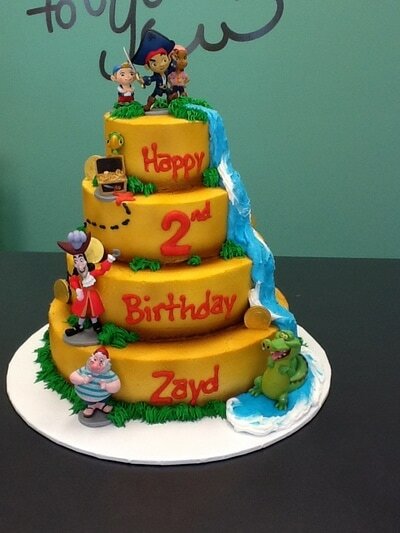 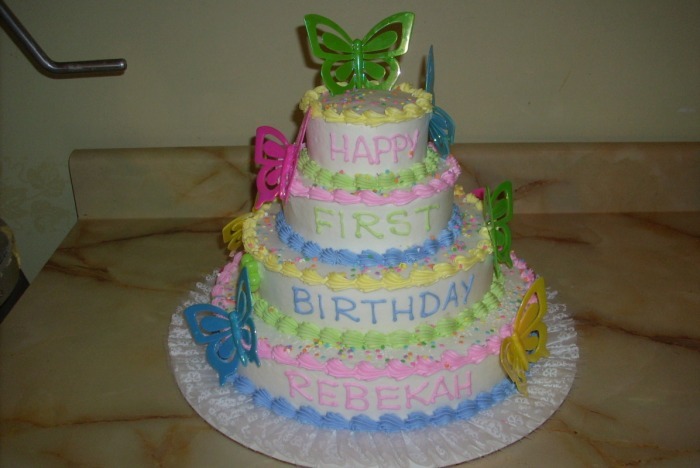 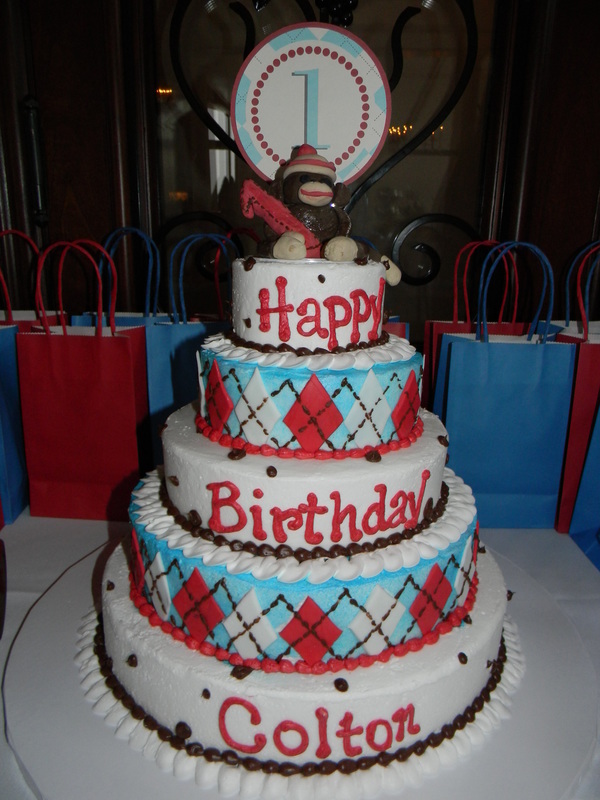 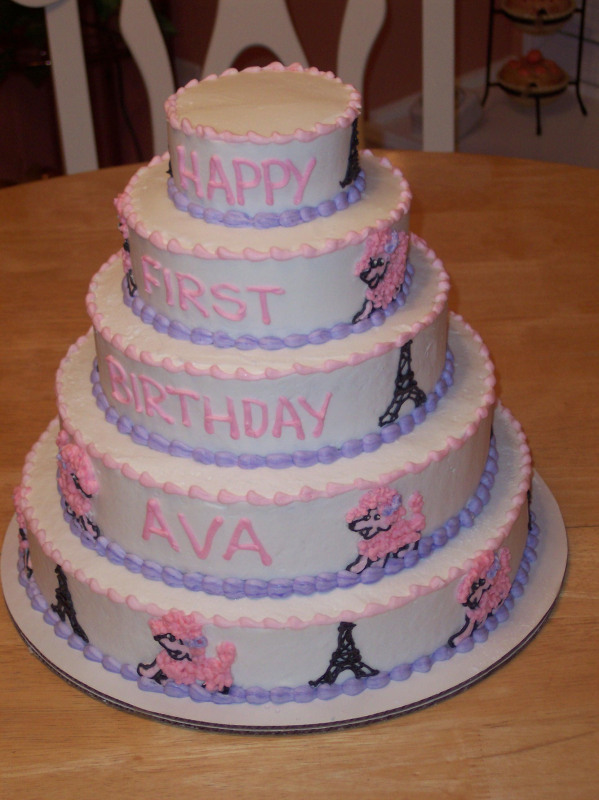 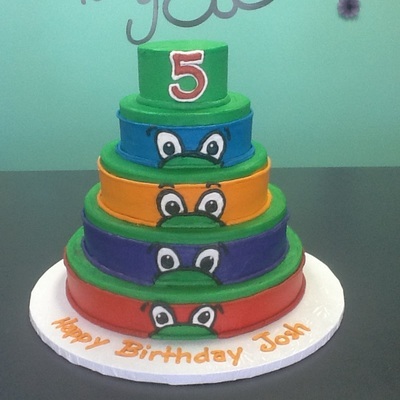 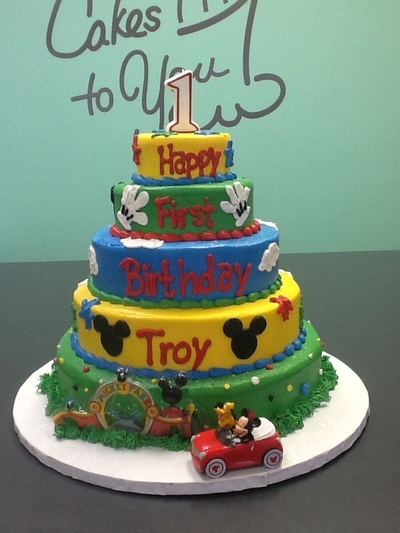 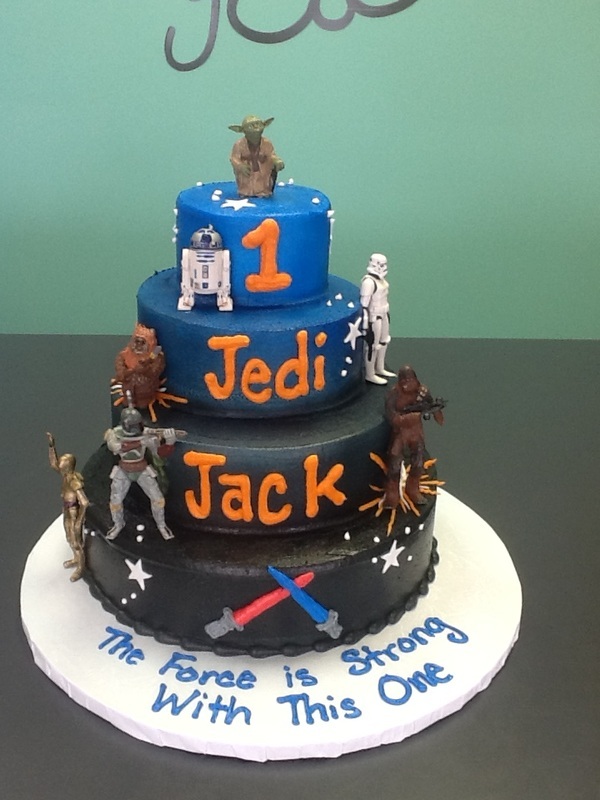 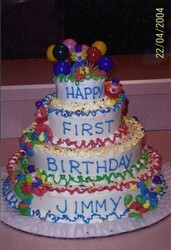 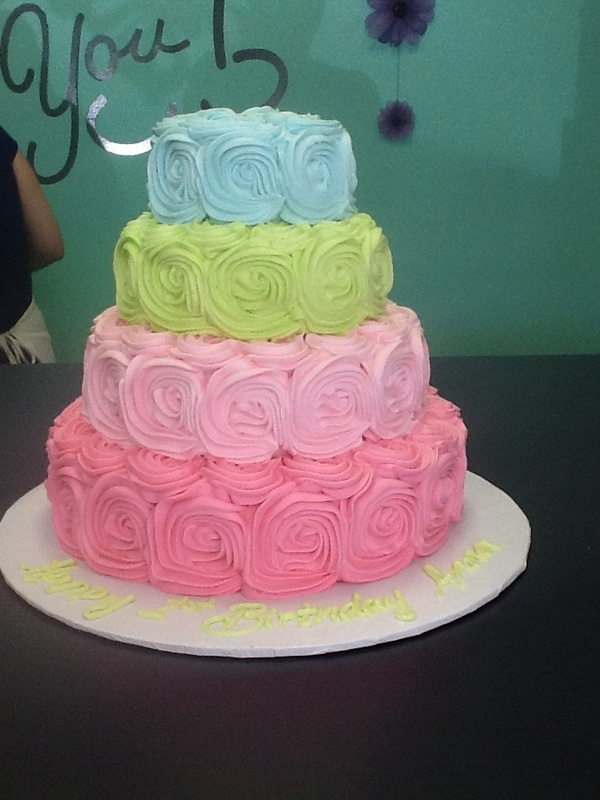 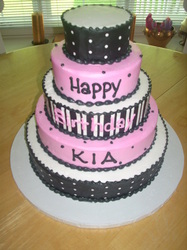 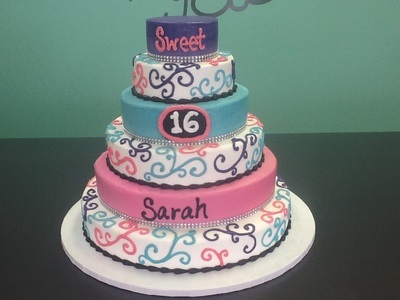 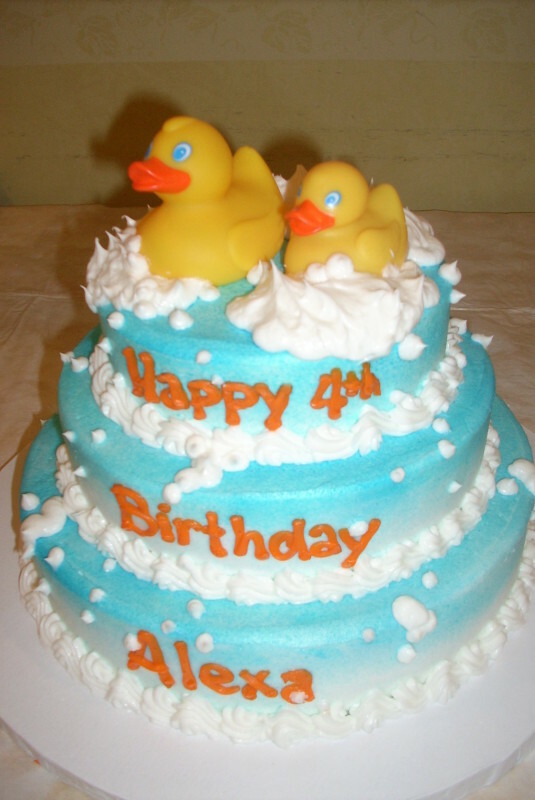 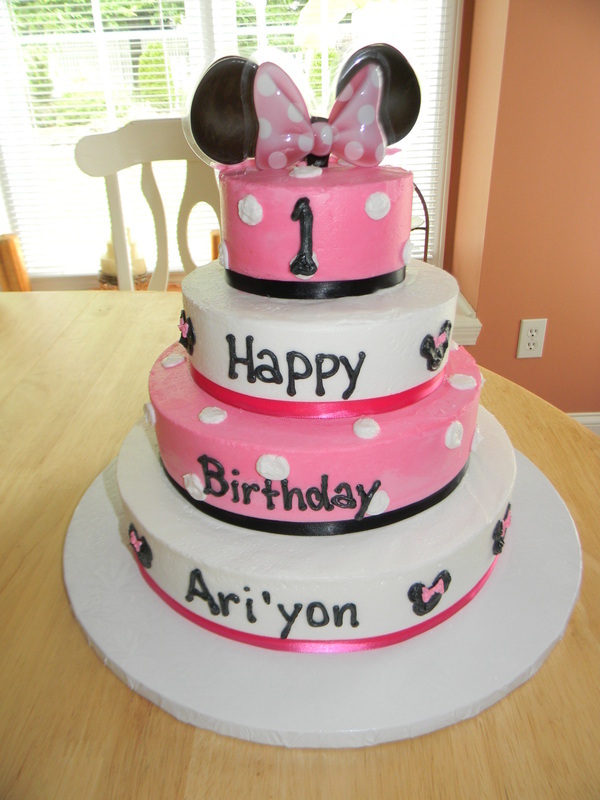 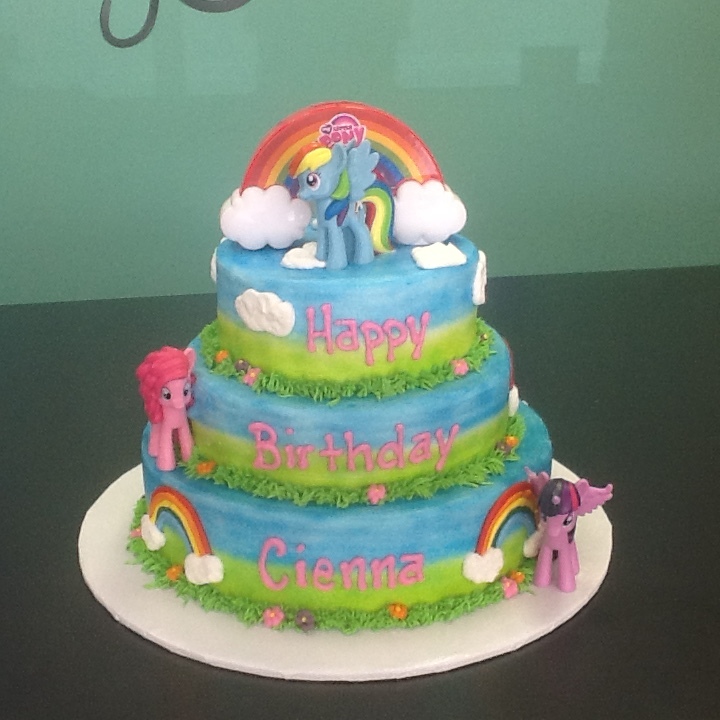 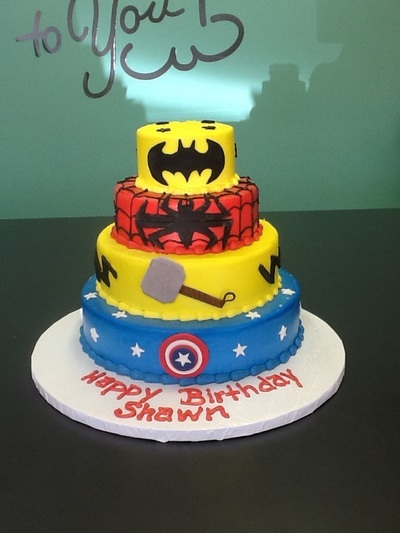 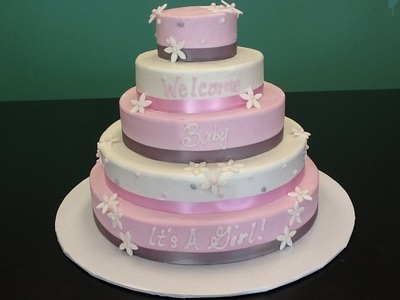 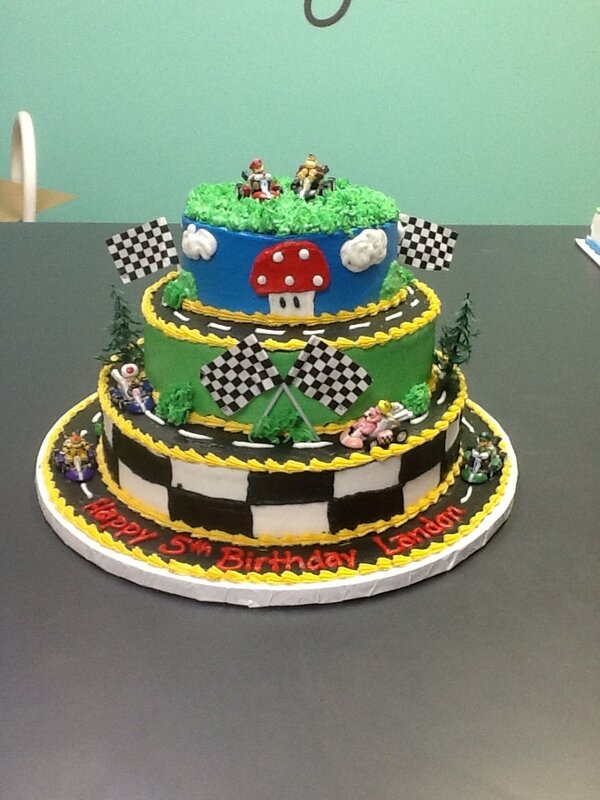 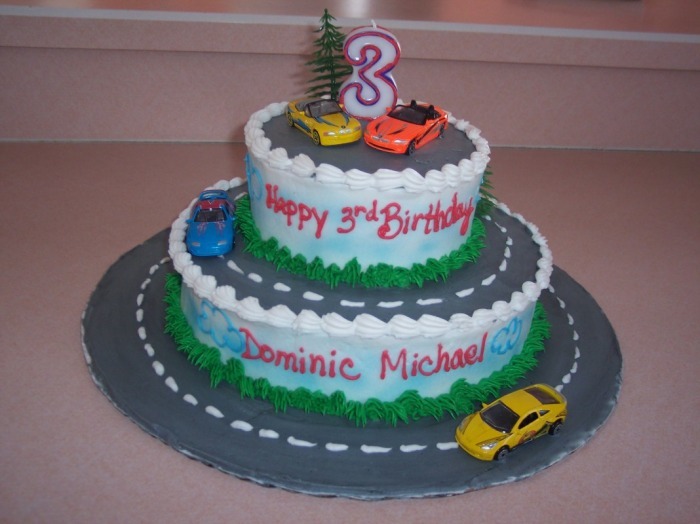 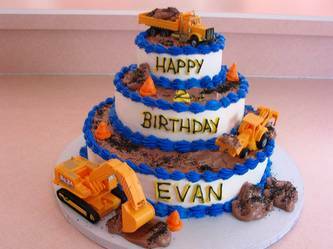 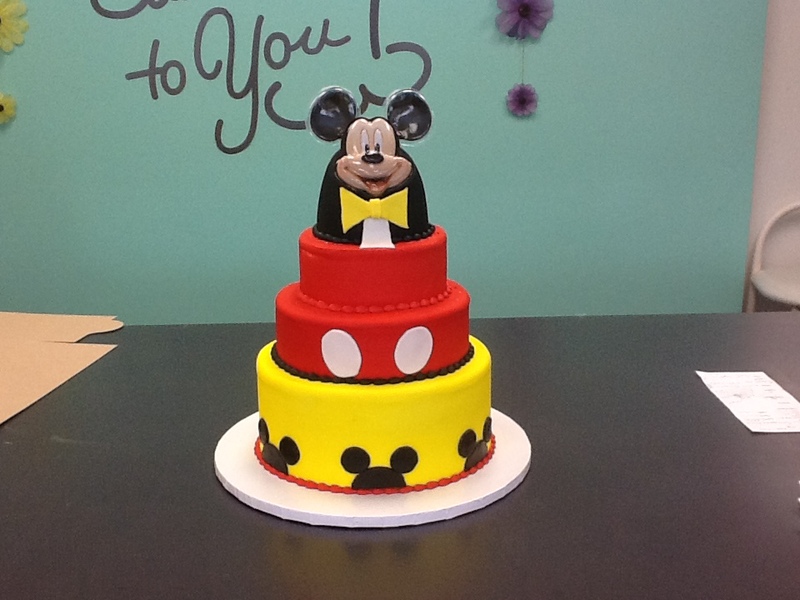 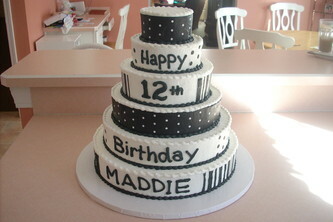 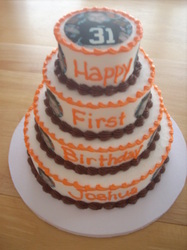 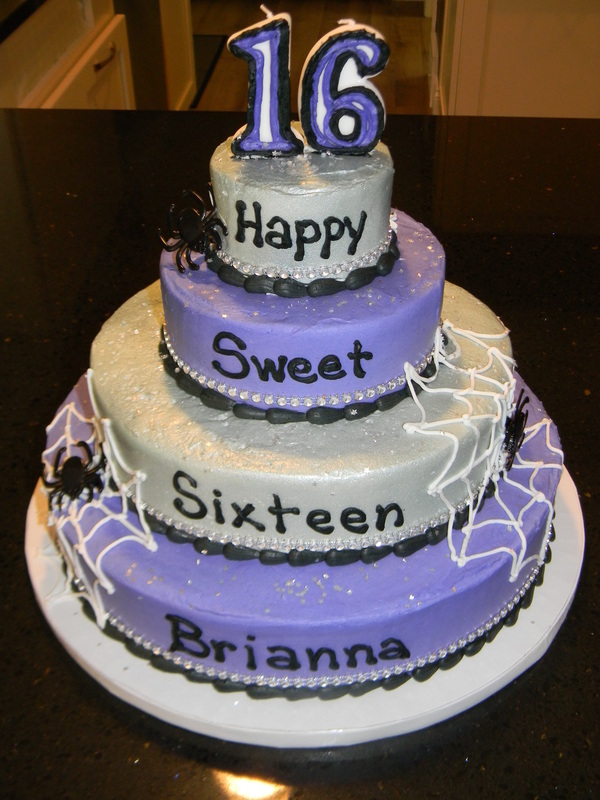 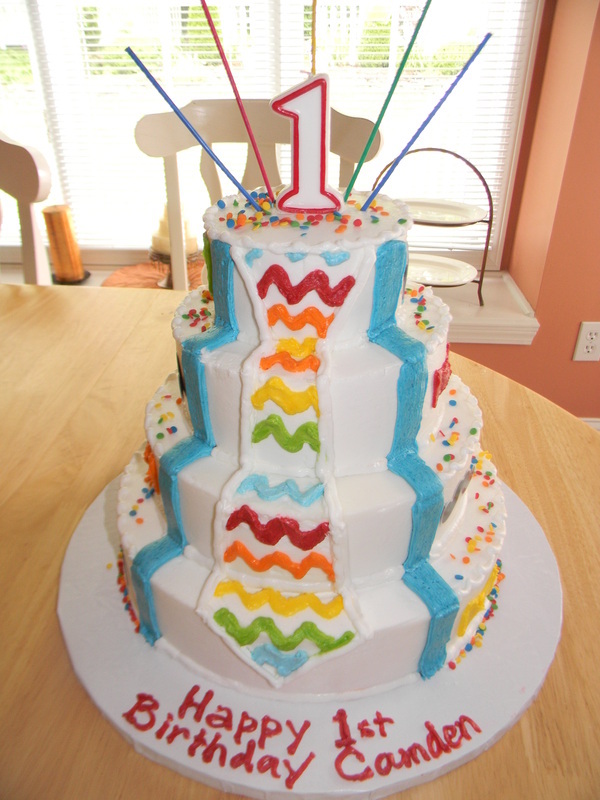 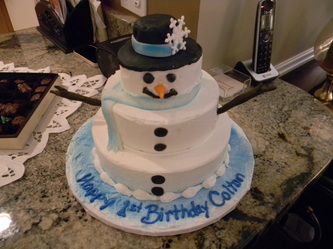 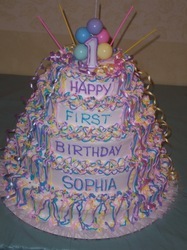 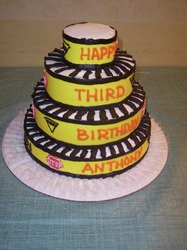 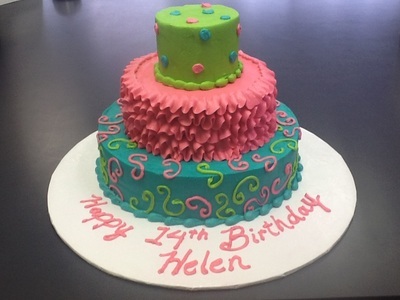 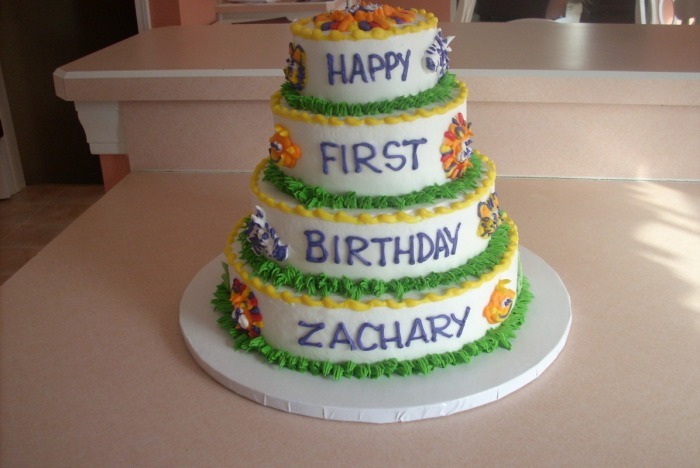 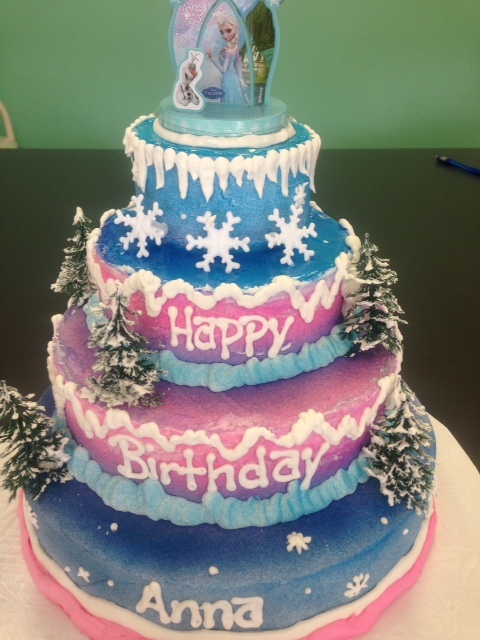 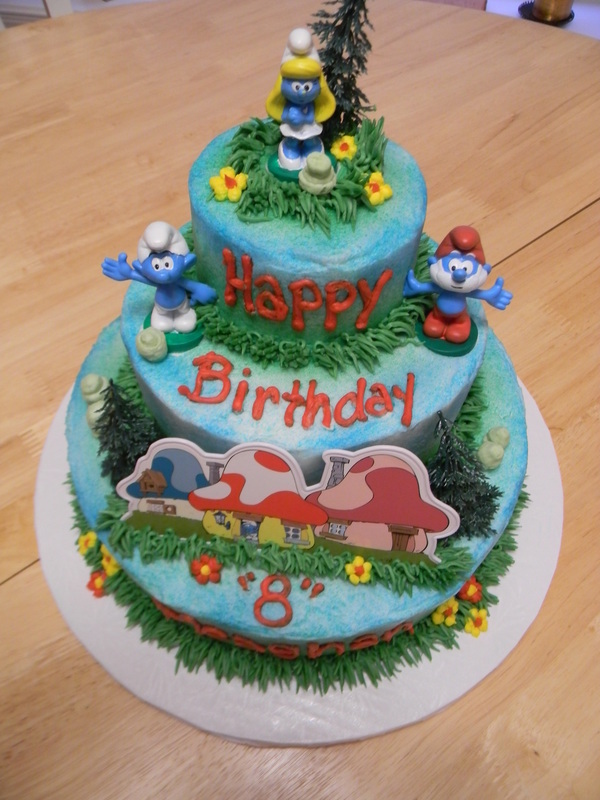 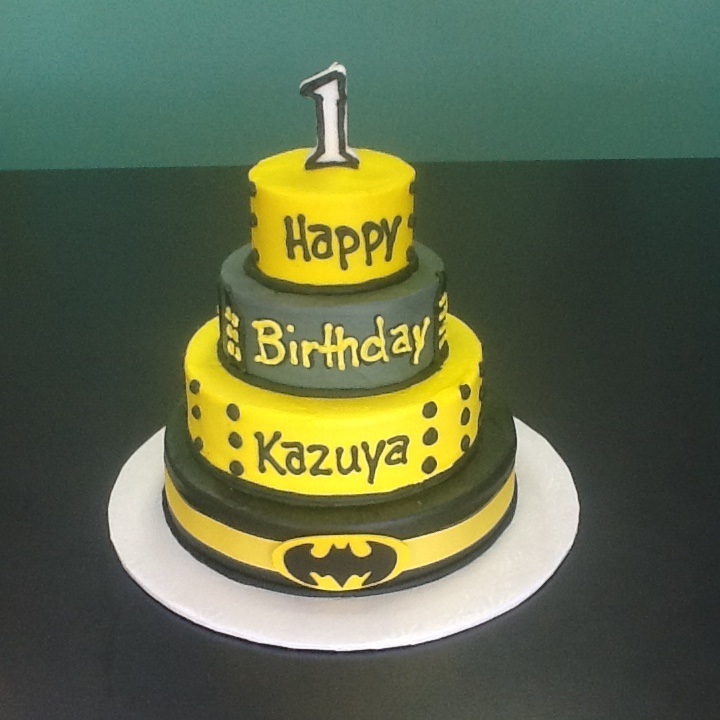 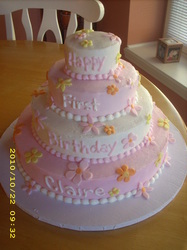 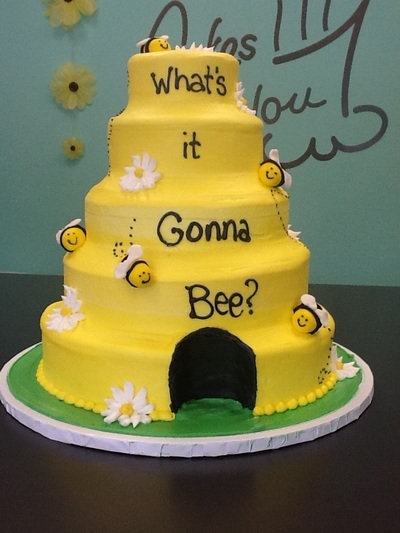 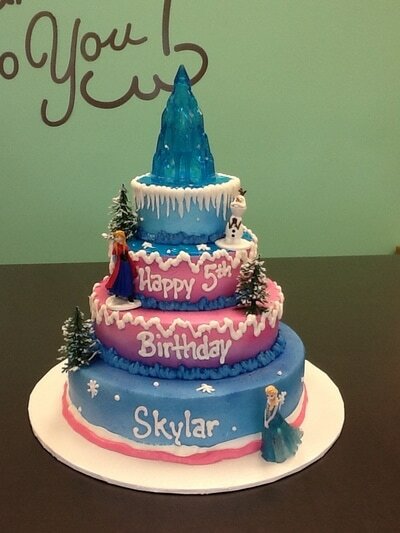 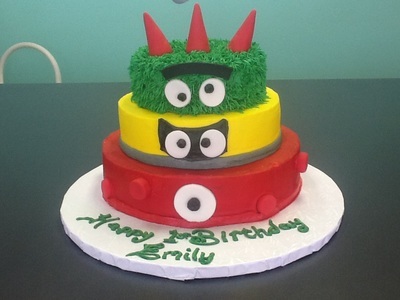 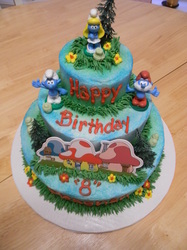 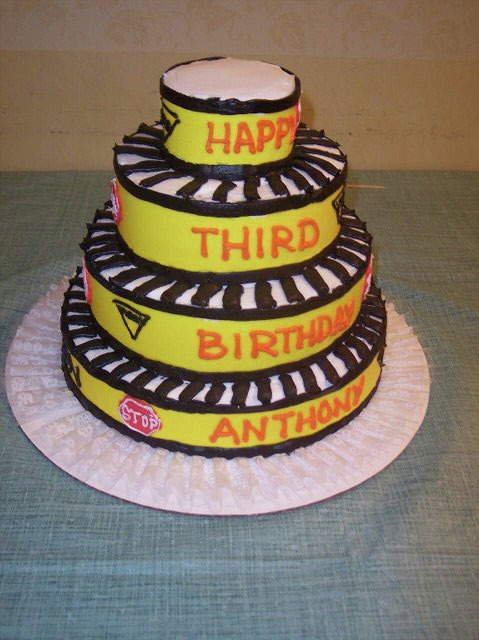 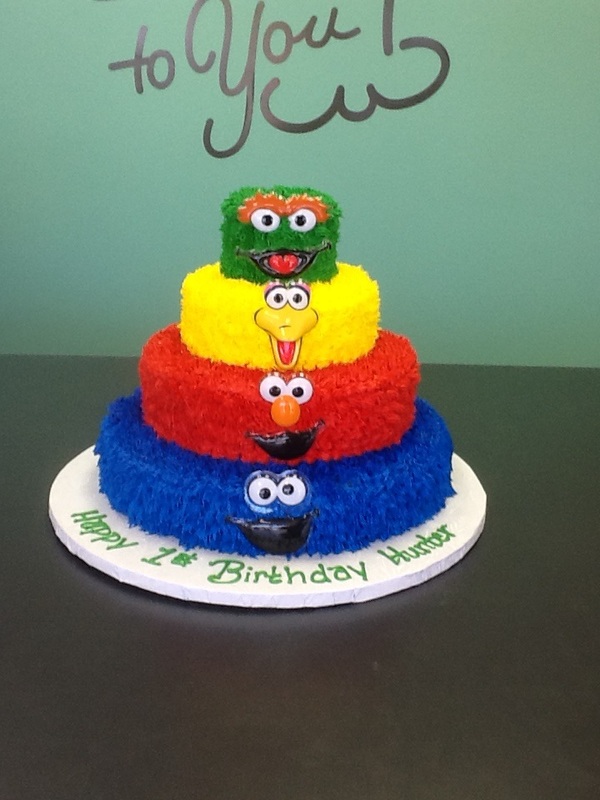 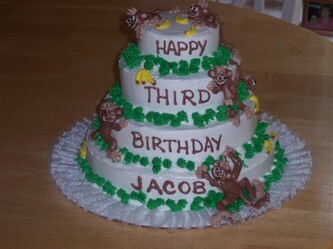 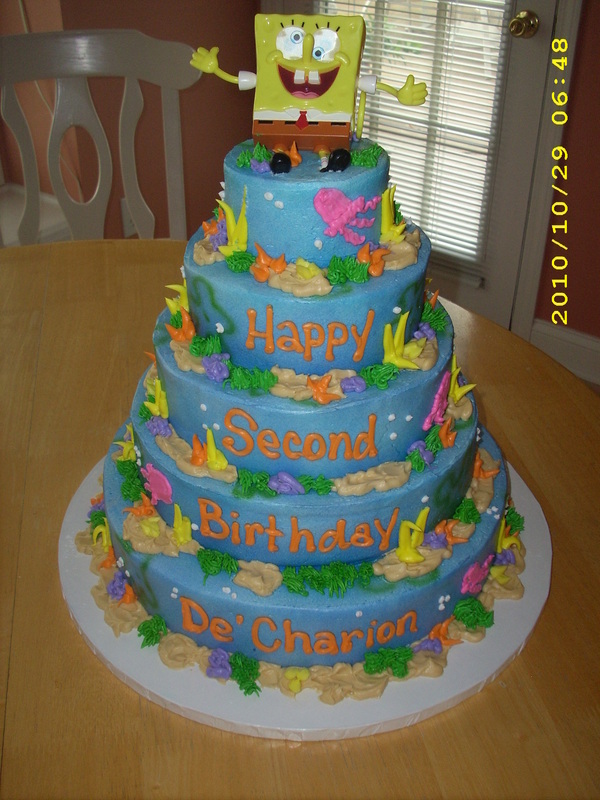 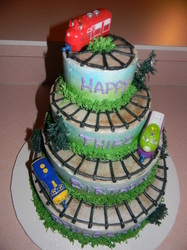 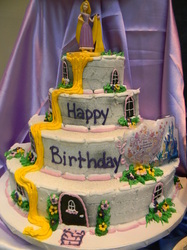 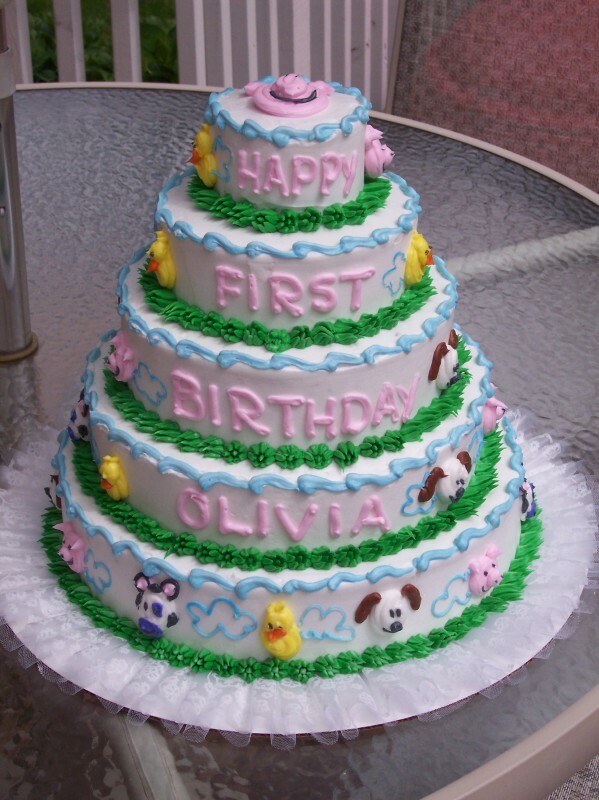 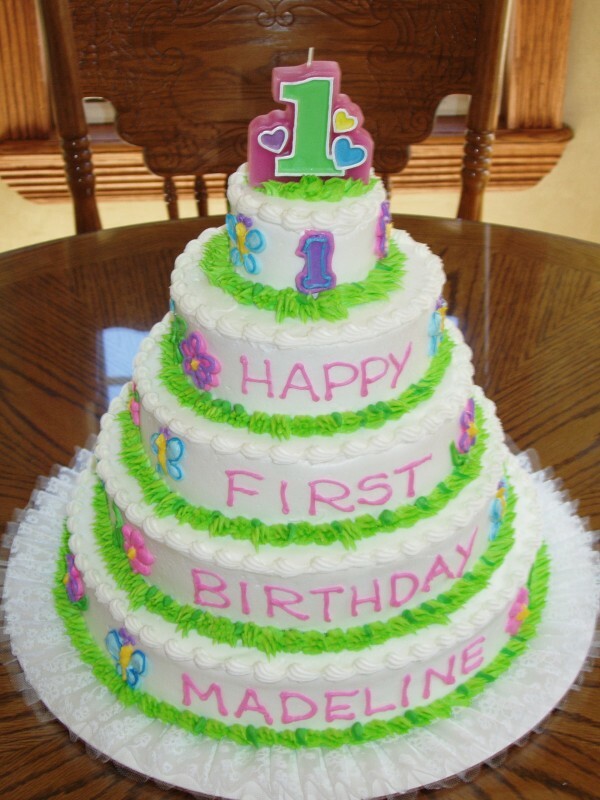 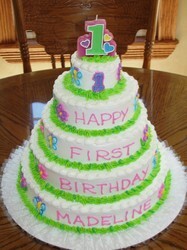 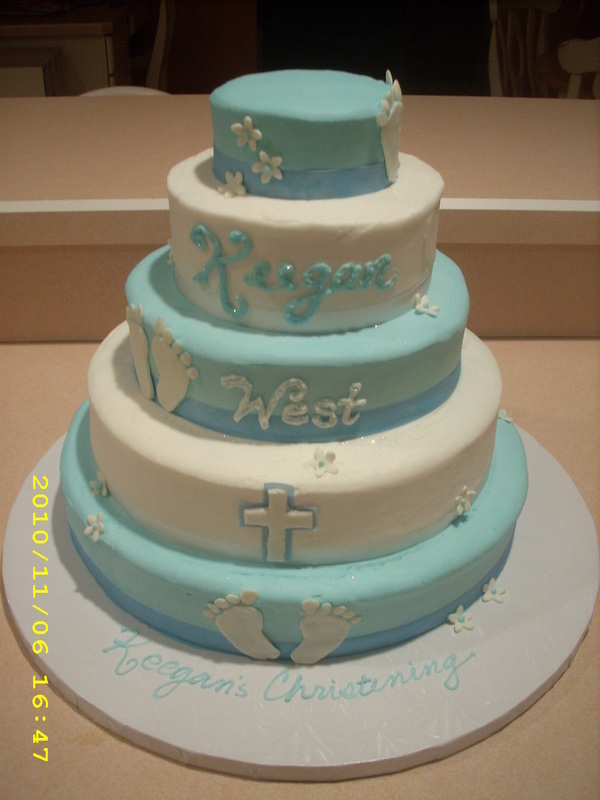 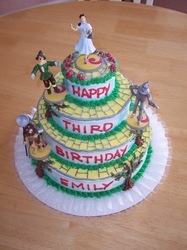 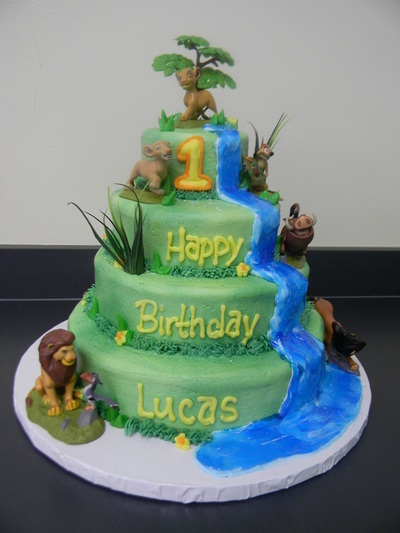 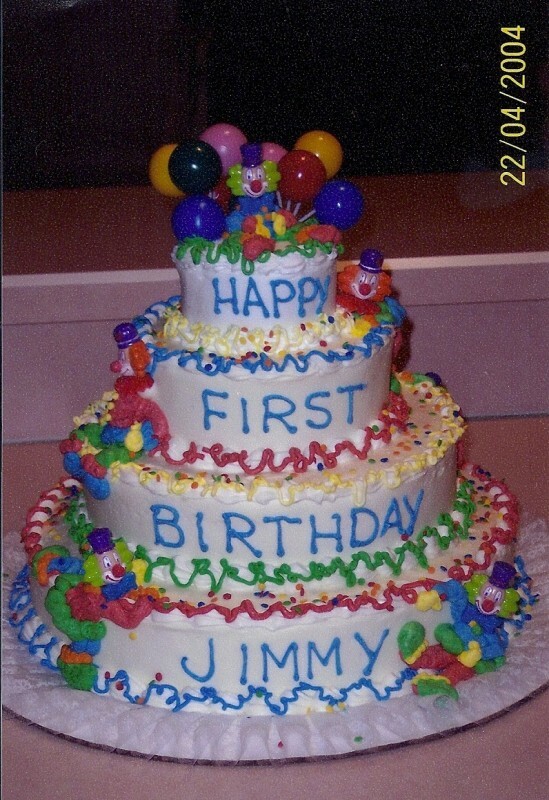 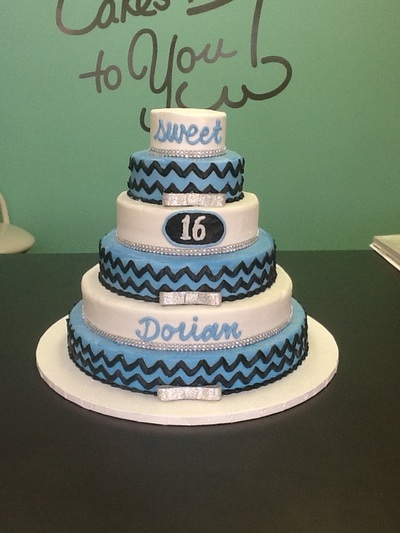 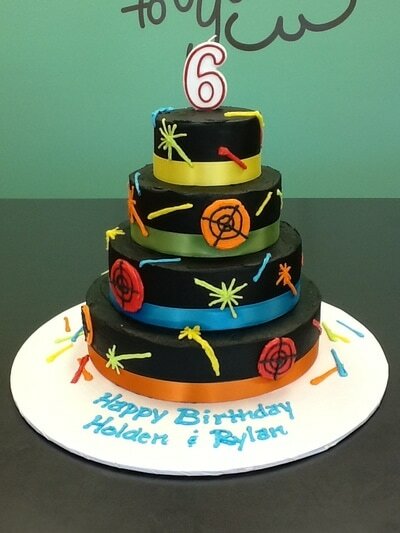 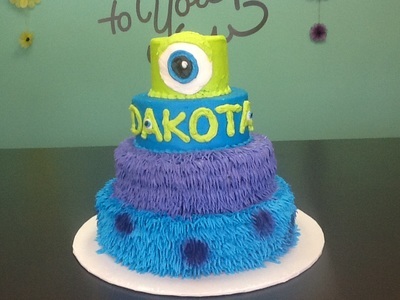 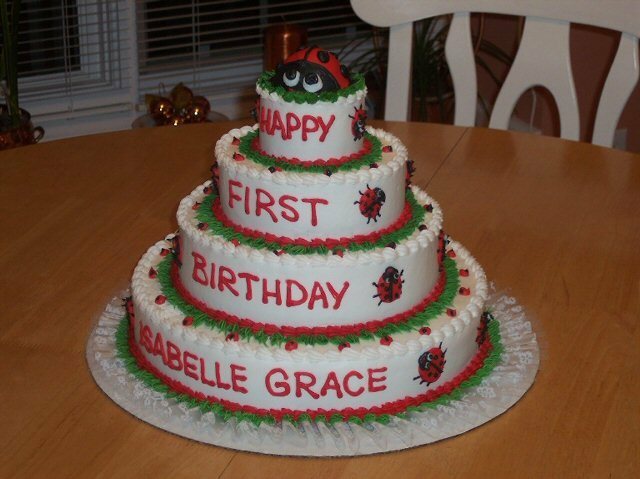 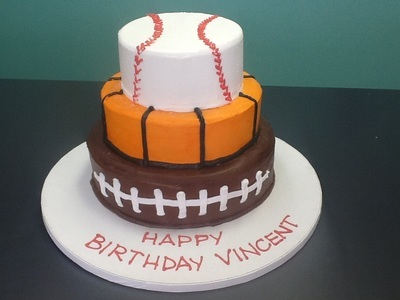 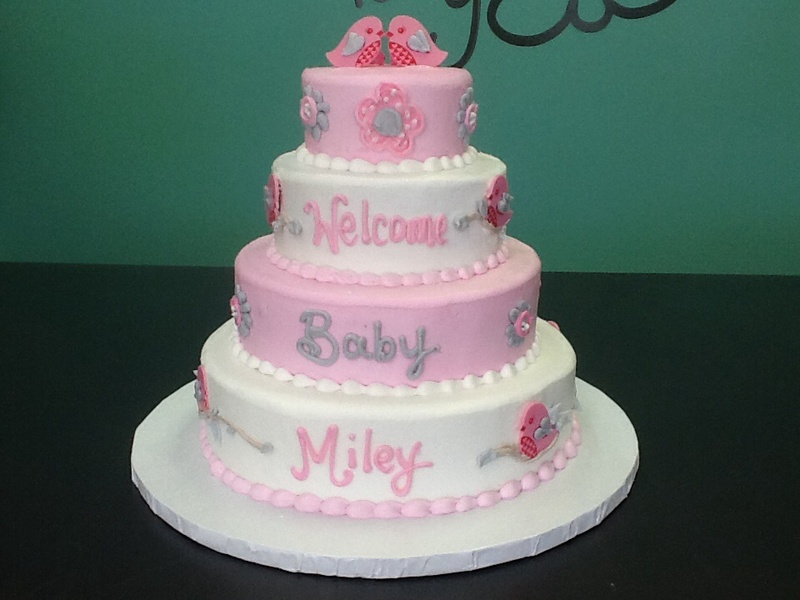 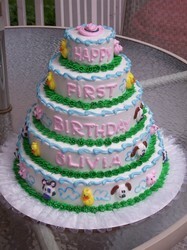 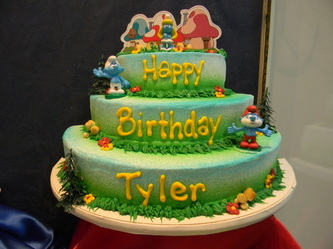 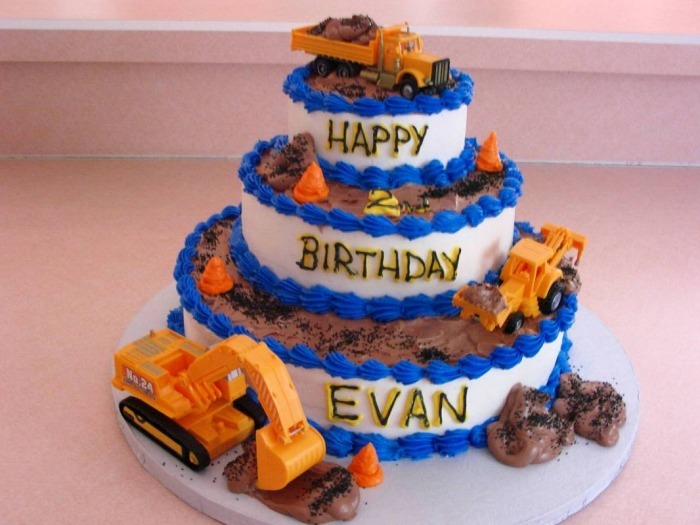 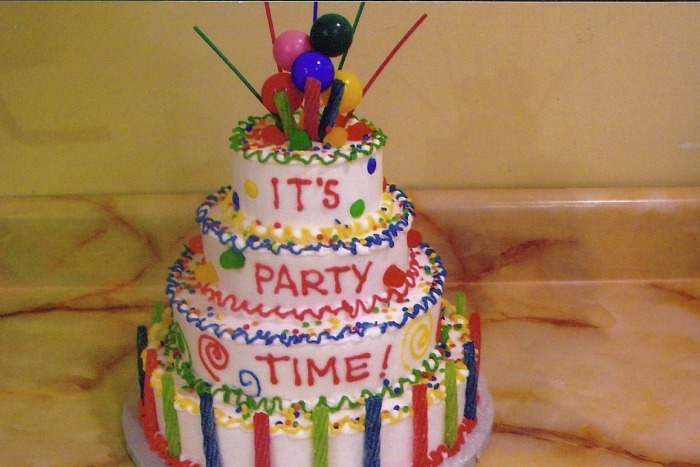 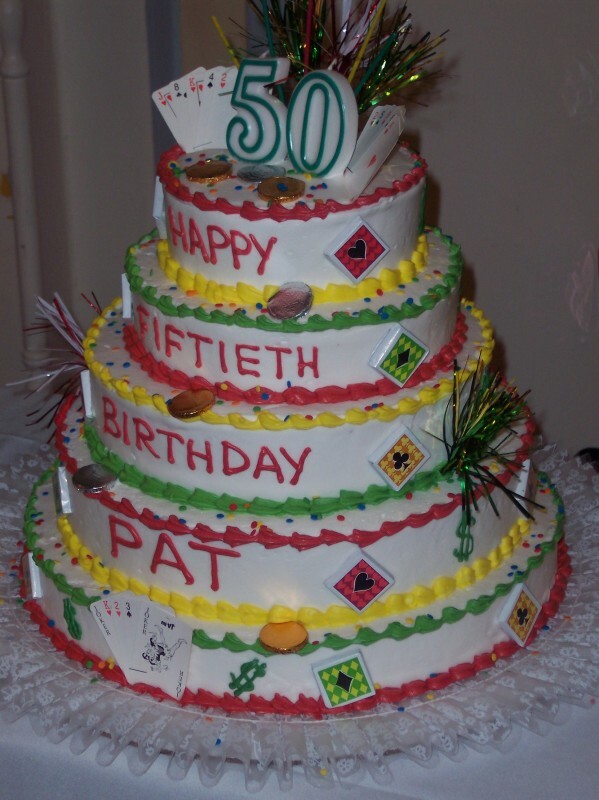 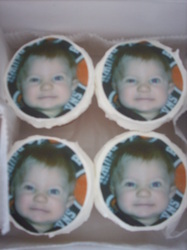 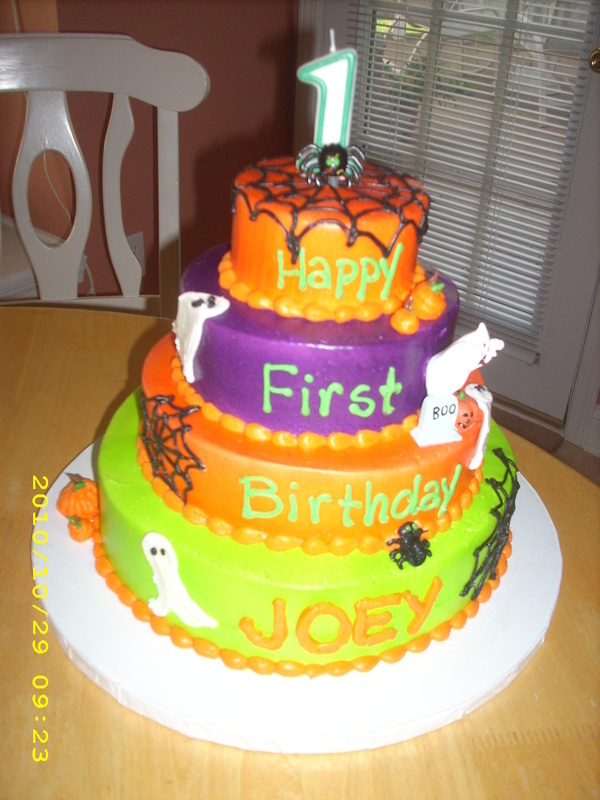 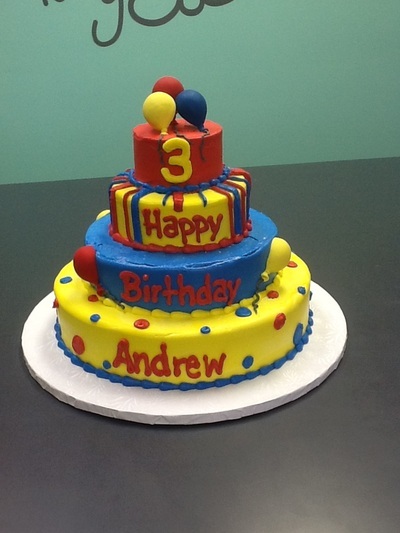 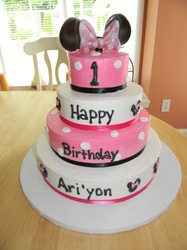 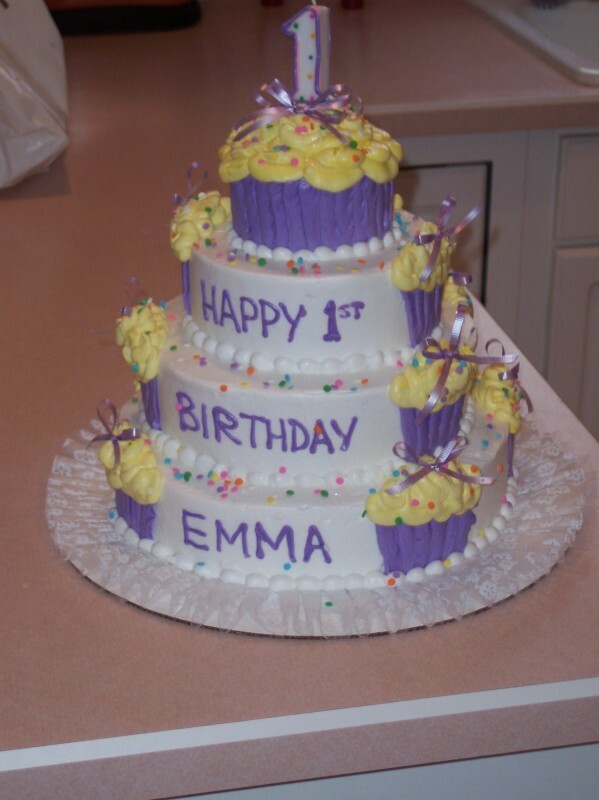 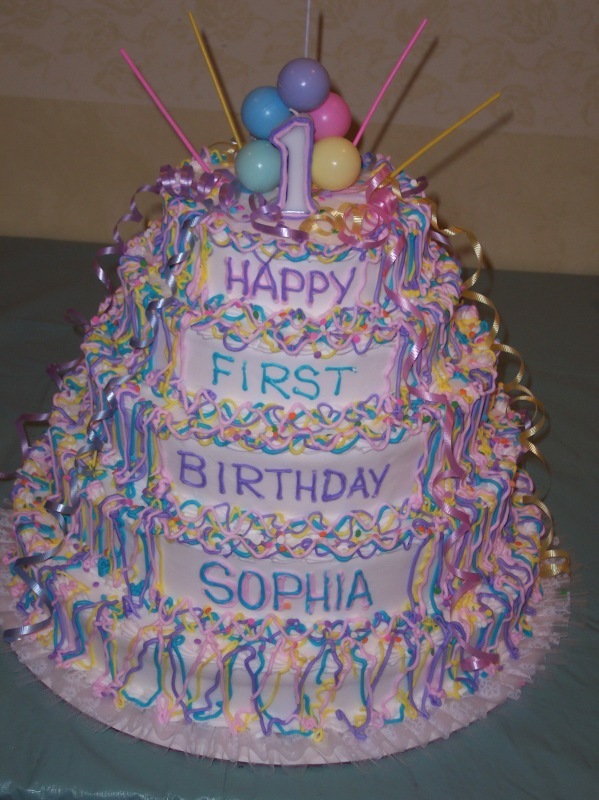 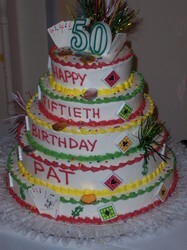 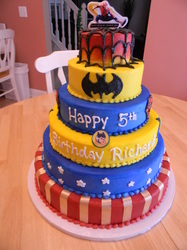 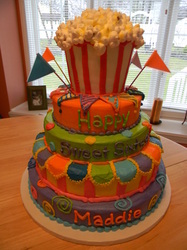 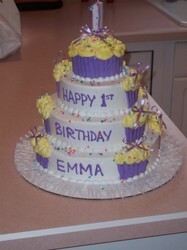 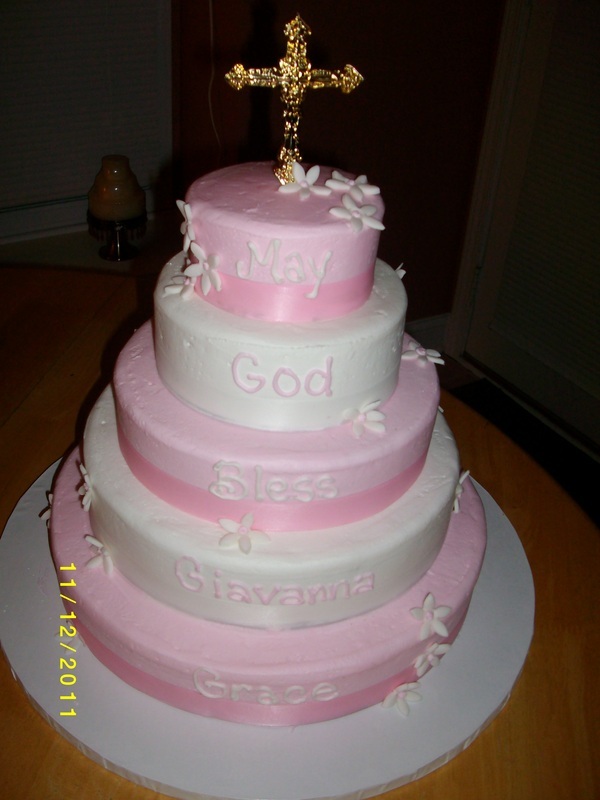 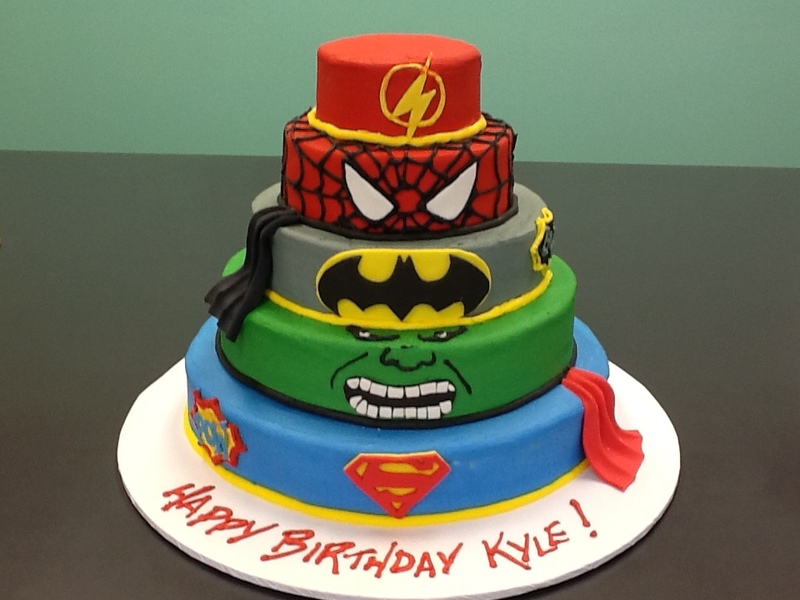 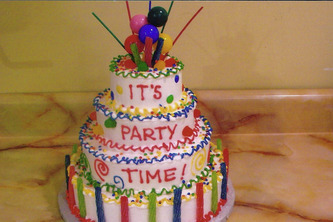 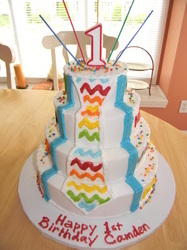 Mini tiers are very popular for first birthdays since the top tier can be used as the smash cake.